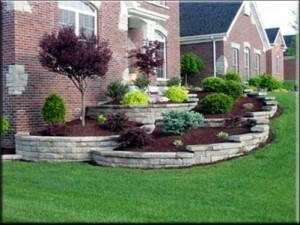 Mulch, Stone, Sand, Topsoil Quality Landscape Supply Delivery Brandywine PA 19343. It’s the time of year for your Mulch to be delivered in Brandywine, PA 19343! 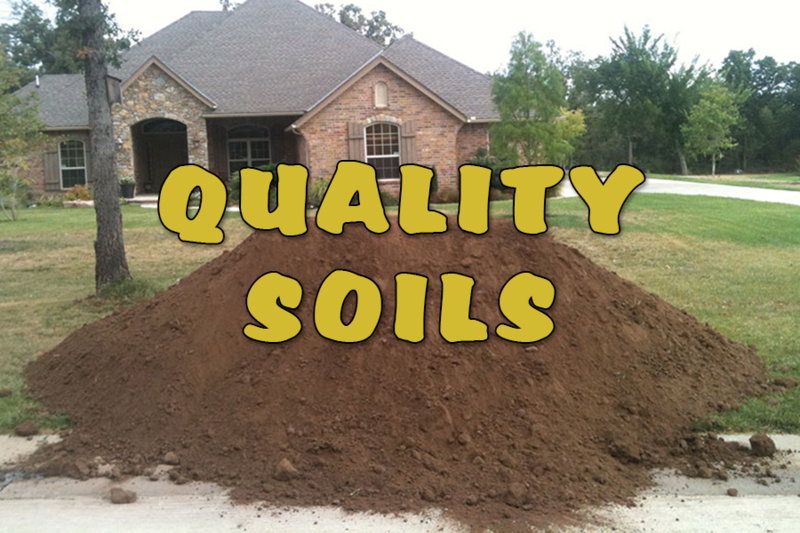 Affordable quality materials are available for delivery including Mulch, Stone, Sand, Topsoil. Check out our current materials here. For our Customers in Brandywine PA, we deliver mulch quickly to your residence. 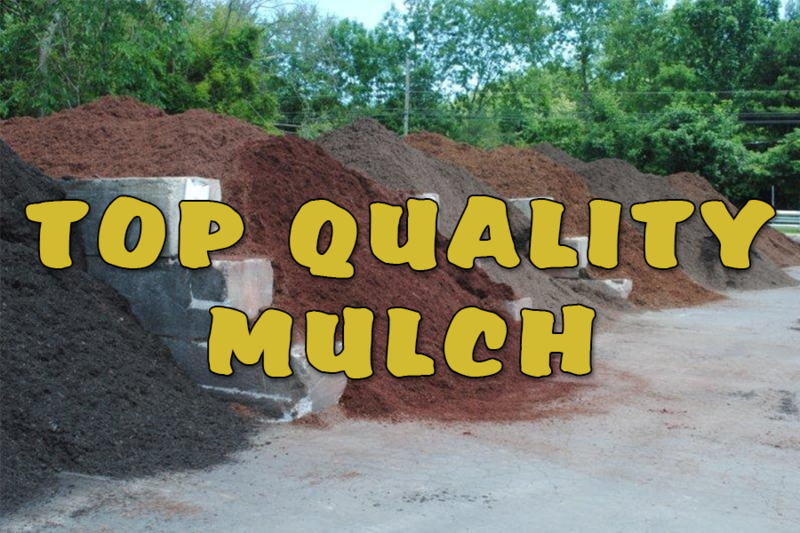 Get your Mulch, Stone, Sand, Topsoil Quality Landscape Supply Delivery Brandywine PA 19343 from Mulch Delivered. We are brought to you by Burke Landscape Supply. 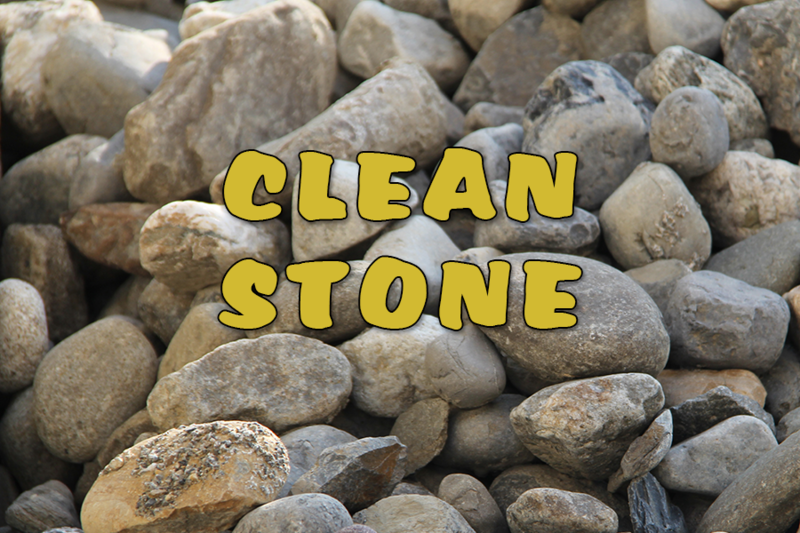 We are the one stop facility for your landscaping material needs.. In the spring we can deliver a variety of Screened Topsoil, Topsoil, Sand, River Jacks and Stone to your job site. We also have leaf compost and mulch available for your jobsite in Brandywine PA. 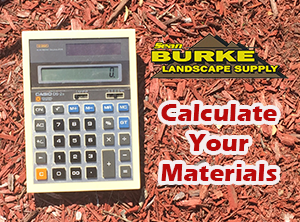 When it comes to landscape supplies or mulch delivery to Brandywine PA, call Burke Landscape Supply 610-494-4125. At Burke Landscape Supply we deliver the highest quality bark mulch to Brandywine PA and the surrounding areas including Chester Heights, Media, Swarthmore, Aston, Glen Mills, Greenville, West Chester, Paoli and more. For a general list click to see a list here of our delivery area. We cover a 20 mile radius from our Trainer, PA location. Brandywine PA residences know that we also have snow and ice melt delivery in the winter season. We offer customer pick up or we can deliver in most cases the same day if not then the next day of ice melt, bagged salt, rock salt, bagged calcium, calcium chloride , bulk salt plus we do repairs in most places in Brandywine PA area. Burke’s takes pride on prompt delivery service. When it comes to equipment repair you already know the number. When you chose Burke Landscape Supply you get knowledgeable professionals that have instant access to the best products from eXmark, Ferris, Echo, RedMax and STIHL for your Lawn and Landscaping needs. We have various maintenance options available to help you keep your seasonal pa equipment running in safe working order all season long. For the winter months we have a full line of parts for your equipment by eXmark, BOSS, WESTERN and Salt Dogg by Buyer.